With OrthoNebraska since 2014, Lindsey competed in multiple athletic programs at Laurens-Marathon High School and went on to play basketball at Buena Vista University. Because of her strong athletic background, Lindsey developed a growing interest for human anatomy throughout school. 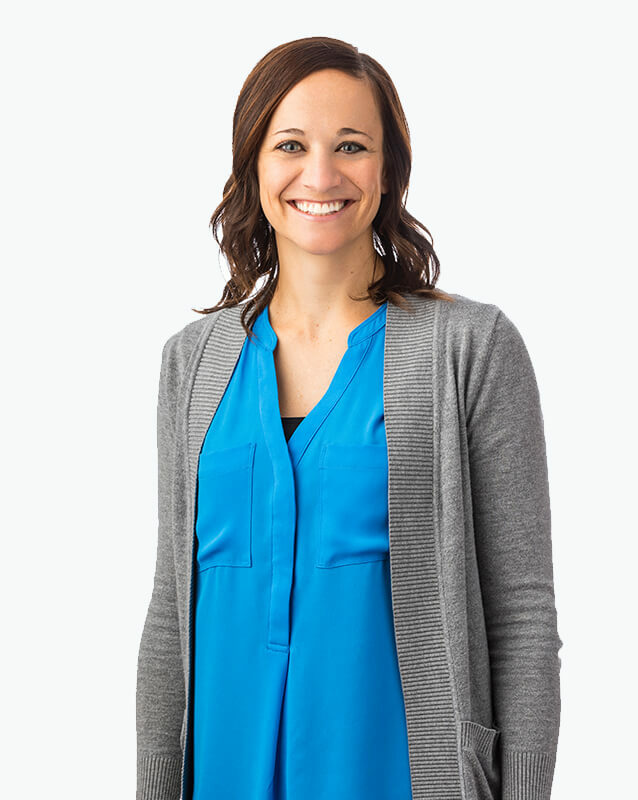 She chose physical therapy to help people achieve their goal of overcoming injuries. Lindsey is an avid runner, participating in races from 5k to marathons, most notably the 2013 Boston Marathon. Lindsey is also a member of the Buena Vista University Alumni Board and mentor for the TeamMates program.